75% of world’s hazelnut production takes place in the Black Sea Region and the top quality hazelnuts of the world are exported to the entire world from the Black Sea Region. 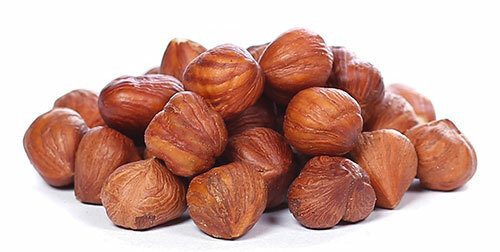 Our company is producing organic hazelnuts in the Black Sea Region on a land of 750 hectares with contracted farmers. It buys the products only from contracted farmers and processes them in its own facilities and contracted facilities as per customers’ requests and then exports them.